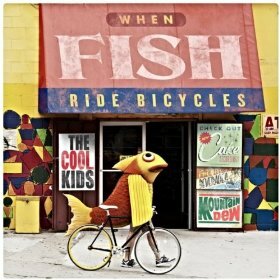 After dropping a handful of EPs and mixtapes over the last three years, indie rap duo The Cool Kids have finally released a proper full-length on the Green Label Sound called When Fish Ride Bicycles. Using smooth raps, creative wordplay and dope production, rappers Chuck Inglish and Mikey Rocks have crafted an album that is sure to please listeners missing that old-school rap vibe: When making music was mostly about having fun and less about topping charts. 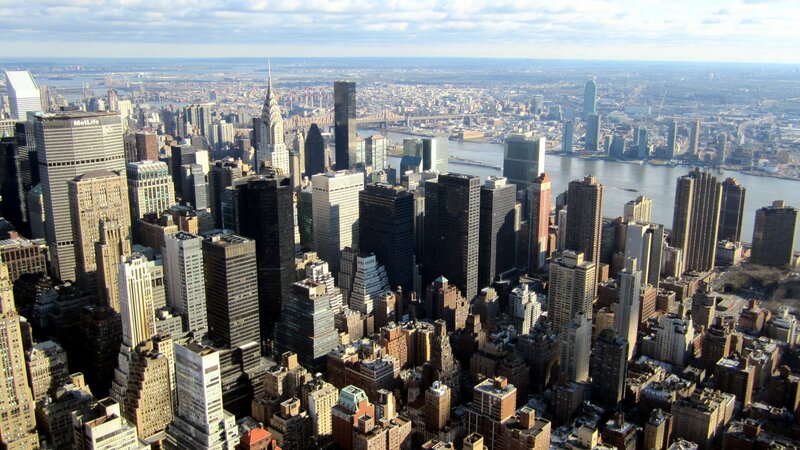 Though the LP features some heavyweights such as production duo The Neptunes, Wu-Tang’s Ghostface Killah, and UGK’s Bun B, Inglish’s production skills are still highlighted with bass-heavy, head-nodding electro-filled tracks. Recommended spins include “Rush Hour Traffic,” “Bundle Up,” “Swimsuits,” featuring Mayer Hawthorne, and “Summer Jam,” with Maxine Ashley.